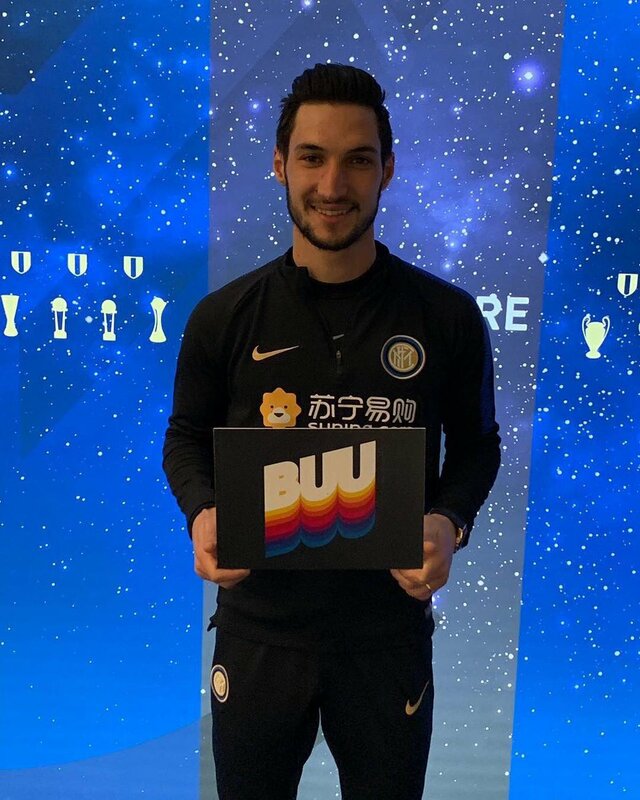 Italy international Matteo Politano has said that Inter Milan will focus on winning the final Champions League game against PSV Eindhoven next month following the club’s 1-0 defeat to Tottenham Hotspur in midweek. The Nerazzurri had a three-point advantage coming into Wednesday night’s game versus Spurs but that was, however, nullified with the north London side bagging the sole goal through Christian Eriksen off the bench. Meanwhile, Spurs have now leapfrogged Inter to second in the standings with the better head-to-head record but Politano insists that the Nerazzurri won’t be focusing on the outcome of the Spurs-Barcelona game until they have managed to achieve their own requirement of beating PSV Eindhoven at San Siro. Inter will now shift their attention to the Serie A for the upcoming weekend where they have a tricky game against AS Roma on the road. The Nerazzurri are currently third on the Serie A table with a nine-point deficit to table-toppers Juventus. Their most recent league meeting against Frosinone witnessed them secure a comfortable 3-0 win on their home patch.